Smartphone penetration continues to climb around the globe – with some countries reaching over 80%! 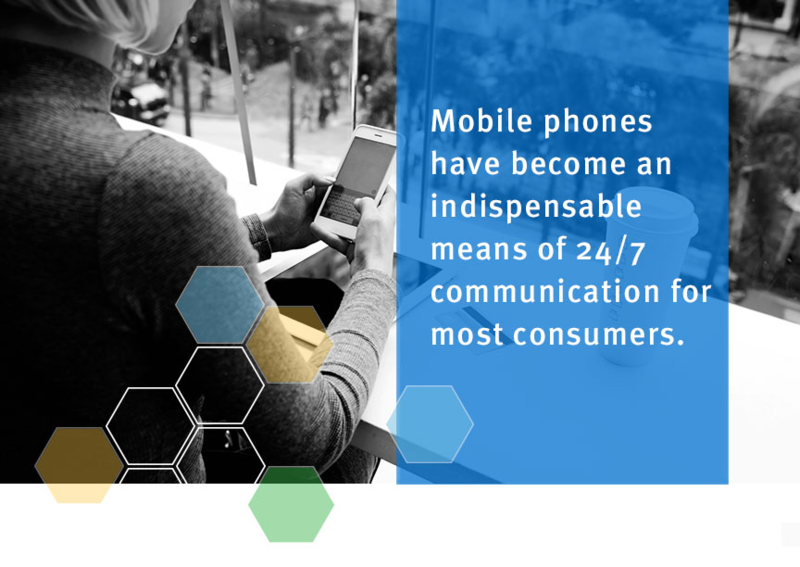 The impact being more and more respondents are taking surveys on mobile devices - from smartphones to tablets – and you need to ensure you can reach this audience. To ensure you get feedback from respondents on mobile devices, you need to utilize a device-agnostic strategy in your survey design. By employing this, your respondents have the same survey experience no matter the device or platform they are accessing from. This allows them to have the best experience. If you need help making your next survey device agnostic, check out EMI’s Programming capabilities. In addition to EMI’s extensive sample targeting capabilities, we are able to help you manage sample sent to your survey based on device or platform, to ensure you get the respondents you need. Note: If we program and host your survey, we can establish quotas by device so that you can manage the responses you collect by device or platform basis. When combined with our sample management platform, SWIFT, EMI can provide detailed reporting around the device and platform respondents used when taking your survey. Upon request, we can provide a detailed breakdown of the devices and platforms used by respondents to access your survey. Check out the full capabilities of SWIFT.